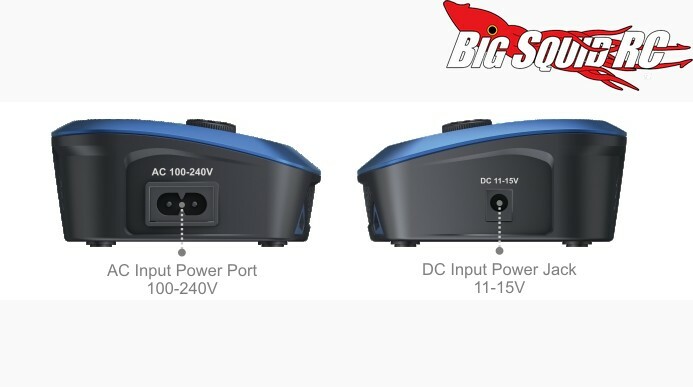 SkyRC Quattro Micro Battery Charger « Big Squid RC – RC Car and Truck News, Reviews, Videos, and More! 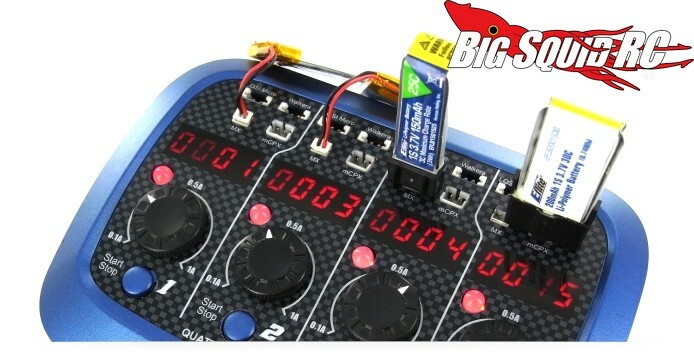 SkyRC has a new charger made just for Micro Lipo batteries. 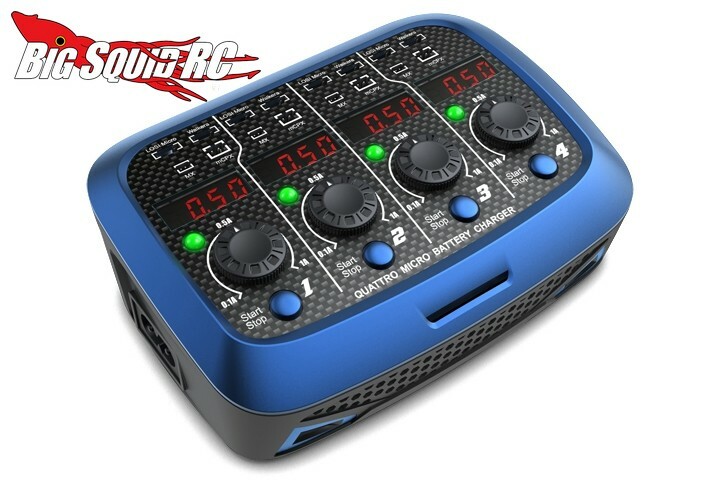 The Quattro Micro Battery Charger has the ability to charge four 1S Lipo micro batteries at once with an adjustable charge rate of .1 to 1 amp, and it comes with four different connectors on top- Losi micro, Walkera, MX, and mCPX. The part number is #SK-100079 and you can get more information by hitting This Link. Click Here for more SkyRC news on BigSquidRC.